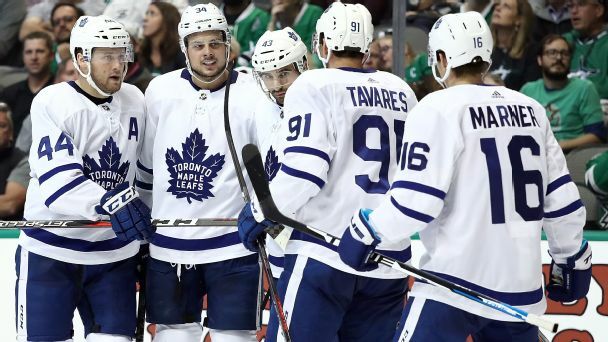 The winger's standoff and subsequent six-year contract will impact teammates Auston Matthews and Mitch Marner, along with other players and teams. 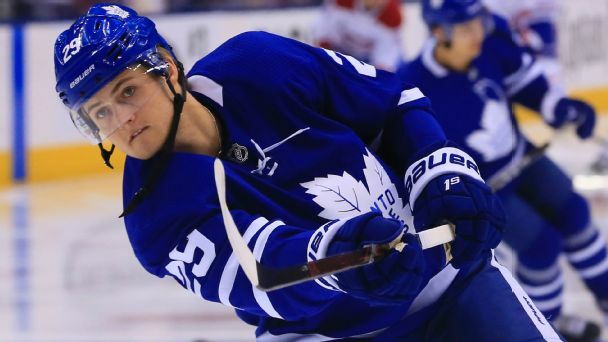 The Maple Leafs and restricted free agent William Nylander have agreed to a six-year, $41.77 million deal that will keep the 22-year-old in Toronto. 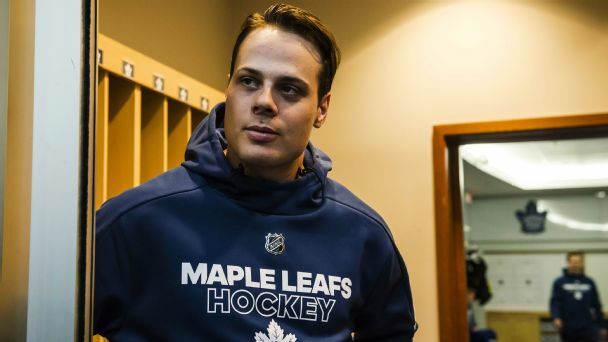 Roundtable: How many goals will Auston Matthews score? Can he reach the 50-goal mark this season? 60? 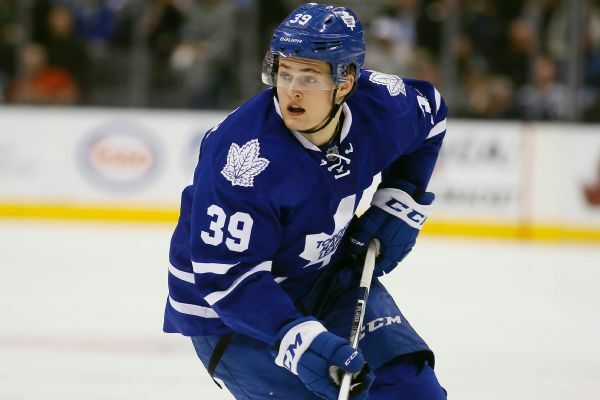 We weigh in on Matthews, as well as the Leafs' chances of winning the East. Unexpectedly early success and a big-name free-agent signing have Maple Leafs fans thinking large this season. So the biggest challenge for coach Mike Babcock will be keeping his young team grounded in reality and motivated for an entire season. The United States' six-game winning streak came to an end as they were eliminated with a 2-0 loss to Finland at the hockey world championships. 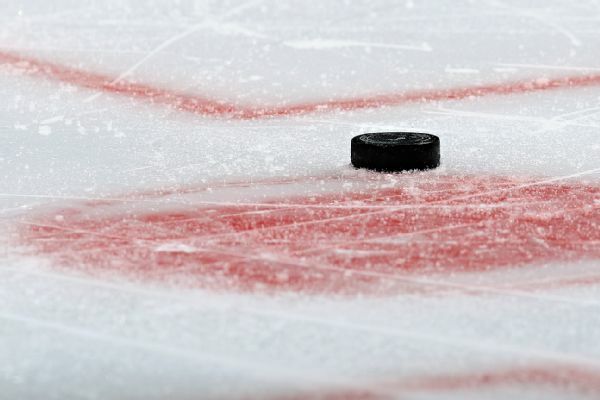 Co-host Germany came crashing back to earth at the IIHF Ice Hockey World Championship by losing to Sweden 7-2 on Saturday, the day after upsetting the United States. The expansion draft and a stagnant salary cap will trigger the busiest offseason in league history, says Pierre LeBrun. 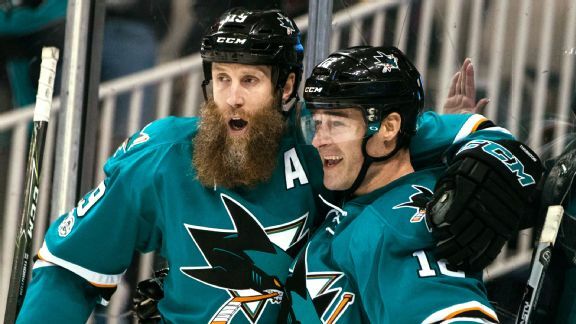 Could Sharks stalwarts Joe Thornton and Patrick Marleau leave San Jose?